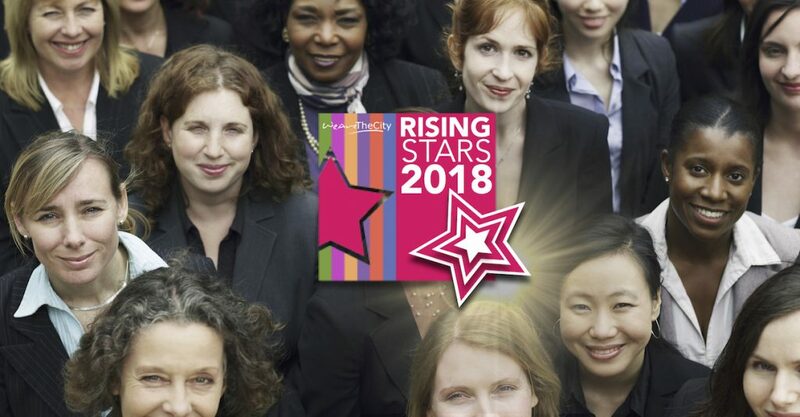 Have you cast your vote for WeAreTheCity’s 2018 Rising Star Awards shortlist? Voting closes at midnight on Sunday 10 June 2018. The public vote of support is now open for all shortlisted nominees. The public vote only determines one winner out of the five winners of each category, the other four winners are decided by our judges. Votes can be cast here. Please note there is no public vote for either the champions or the company categories. Over an eight week period, we received 1,250 nominations from across the UK and Northern Ireland. The calibre of entries for this years awards was exceptional. All of the judges stated how difficult it was to arrive at the shortlist due to the amazing achievements of our nominees. To everyone who was nominated, congratulations, you should be exceptionally proud. 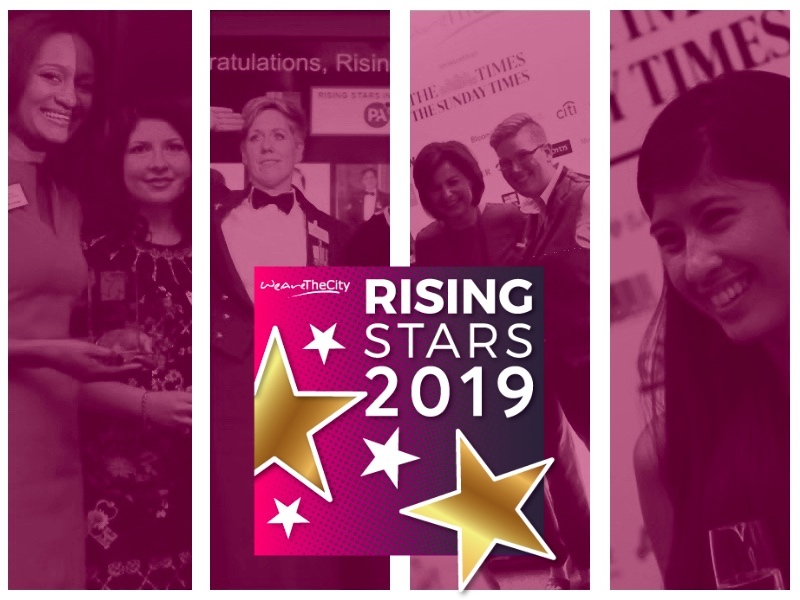 On behalf of The Times & The Sunday Times and our supporting sponsors, it gives us great pleasure to announce the 2018 Rising Star awards shortlist and to congratulate all of the shortlisted individuals. We are very much looking forward to celebrating your achievements at an event kindly hosted by NewsUK on the 6 June 2018. The shortlist will now be judged by an additional set of expert judges, and the winners announced on 18 June. 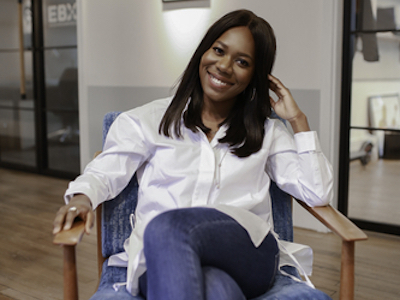 All winners will also be invited to celebrate their awards at a celebratory event at News UK on 12 July. Duncan McRae, Paul Sesay, Simone Roche, Mairi McHaffie, Andy Woodfield, Dame Cilla Snowball, Dr Yvonne Thompson CBE, Helene Reardon-Bond OBE, India Martin, Rene Carayol, Amanda Mackenzie, Funke Abimbola MBE, Heather Melville OBE, and Stephen Frost. We would like to take this opportunity to congratulate all of the shortlisted individuals and wish them the very best of luck in the final round of judging.